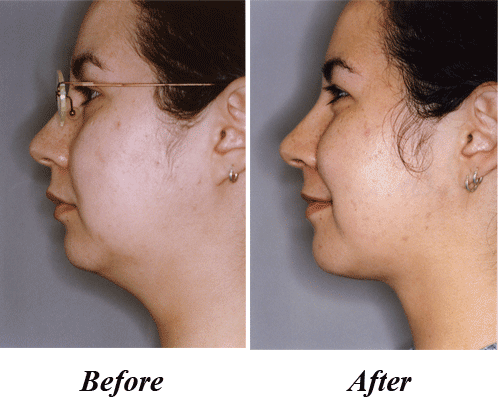 Dr. Mahjouri is proud to offer liposuction treatment that specifically focuses on eliminating fat cells from the face. Contact our office to receive a free mammoplasty consultation. Mahjouri Cosmetic Surgery & Skincare Clinic provides liposuction treatments to patients from Fridley, Minneapolis, Anoka, and the surrounding communities. For more information, or to schedule a consultation, call our office today!